We have a favorite time of year here at Shh Towers. It’s not Christmas or Easter, it’s not even, That day in June when they let West Life out on day release. Our favorite time of year is Eurovision Season! The Sequins, The dancing, The awful puns from the hosts, wondering how Australia counts as Europe, and while I’m at it why they haven’t come up with a decent act yet. The cringe worthy scoring and seeing the indignant Brits when their act scores “Nul point” and hoping, just hoping that Lordi come down from whatever Eurovision Valhalla they occupy and shake things up again. Ahh Eurovision, We might thank Abba for the music but it’s Eurovision that’s the real hero. 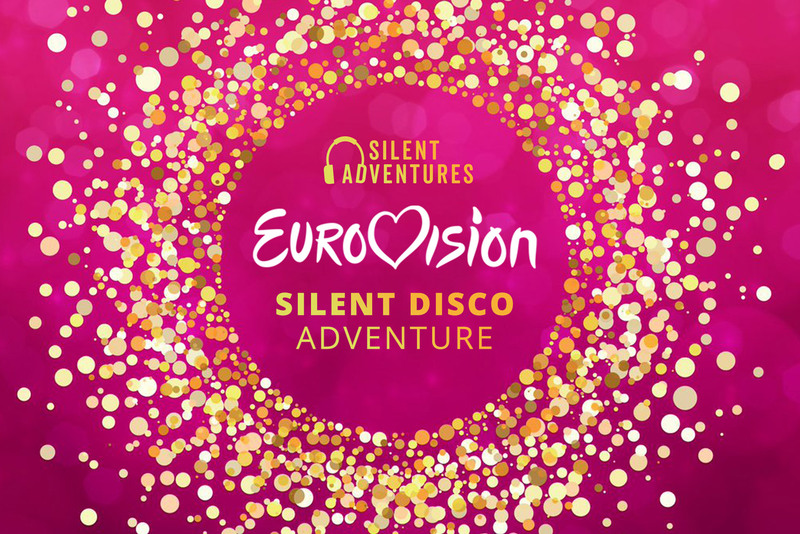 And so we are delighted to announce our Eurovision Silent Disco Tour Spectacular. Join us on the 18thof May as we pay homage to this musical masterpiece. Rise like a phoenix and get your Dana on as we boogie through Dublin. Shaking our Abba’s and singing to Eurovision Classics as we start the weekend with a bang. It might not be our Waterloo but you’ll be popping the Bucks Fizz by the end. Join us for our Eurovision Spectacular Sat 18thMay tickets available now €14.99 Adults €9.99 kids. Spaces are very limited grab them now. 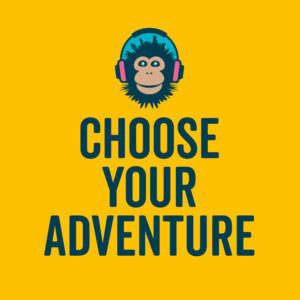 Finalists in the Thistle Awards for… Best Visitor Attraction!